Our Campaigns - Candidate - James B. Comey, Jr.
Name James B. Comey, Jr.
Info On October 3, 2003, President George W. Bush nominated Jim Comey to serve as Deputy Attorney General, he was unanimously confirmed by the Senate on December 9, 2003, and the President signed his commission on December 11, 2003. 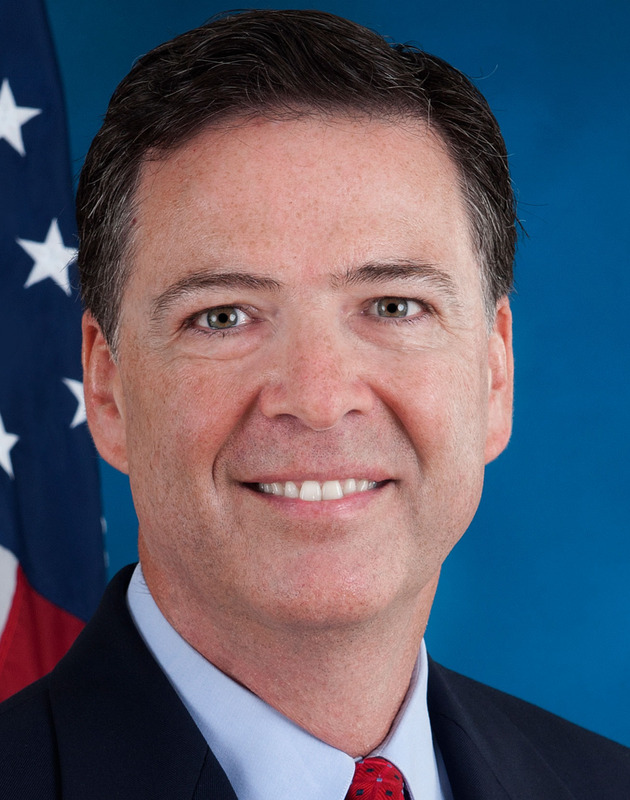 Prior to becoming Deputy Attorney General, Mr. Comey served as United States Attorney for the Southern District of New York from January 2002 to the time of his confirmation. 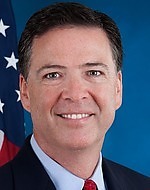 From 1996 through 2001, Mr. Comey served as Managing Assistant U.S. Attorney in charge of the Richmond Division of the United States Attorney's office for the Eastern District of Virginia. Mr. Comey was educated at the College of William & Mary (B.S. with Honors 1982, Chemistry and Religion majors) and the University of Chicago Law School (J.D. 1985). After law school, he served as a law clerk for then-United States District Judge John M. Walker, Jr. in Manhattan, and worked for Gibson, Dunn & Crutcher in their New York Office. He next joined the U.S. Attorney's Office for the Southern District of New York, where he worked from 1987 to 1993, eventually serving as Deputy Chief of the Criminal Division. While in Richmond, Mr. Comey also served as an Adjunct Professor of law at the University of Richmond. Prior to joining the U.S. Attorney's office in Richmond in 1996, he was a partner at McGuireWoods, LLP specializing in criminal defense and commercial litigation. Mr. Comey is married and has five children.